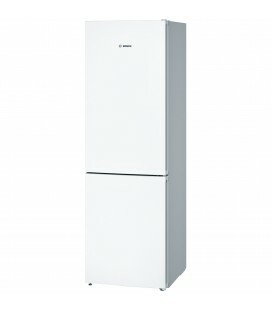 This fridge freezer from Lec offers loads of storage room for fresh, chilled and frozen food without taking up too much room in your kitchen. It’s great for couples and small families. Also comes with a 3 year guarantee. 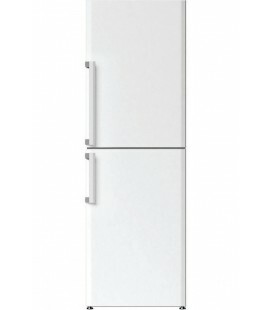 Is your family in the market for a high quality fridge freezer with loads of room for all your favourite chilled and frozen foods?  Look no further than the TF50152W from Lec. Also comes with a 3 year guarantee. 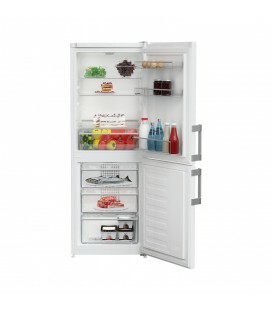 This freestanding fridge freezer from Beko is perfect for families that want great tasting food. Also comes with a 1 year guarantee. 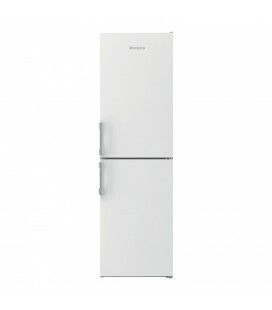 This Blomberg KGM9681 combi fridge freezer has a huge 350 litre capacity, for large families or those who simply love to eat. Also comes with a 3 year guarantee.